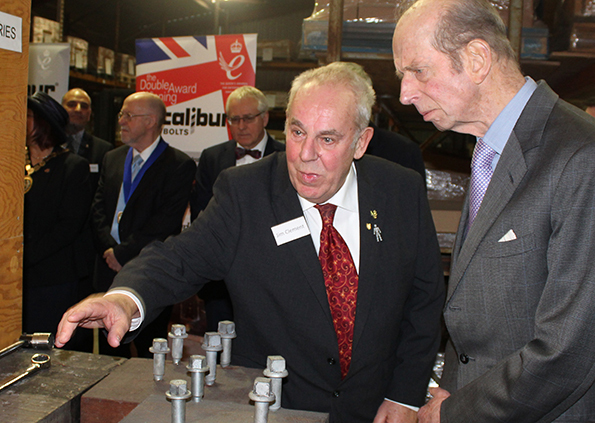 Excalibur Screwbolts was winner of the Queen's Award for Innovation (again!) 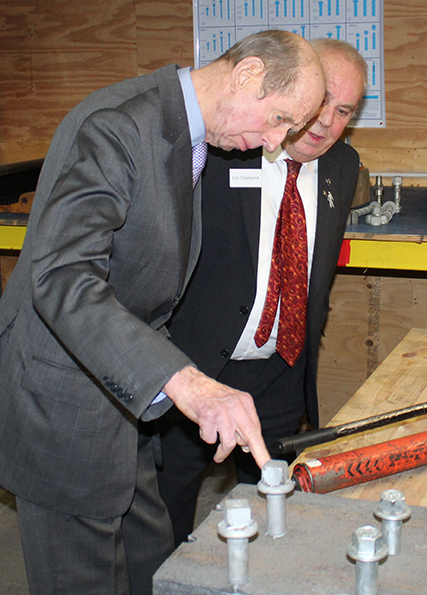 and in recognition we were joined by HRH Duke of Kent for a demonstration of our product. It is coincidence that Charlie Bickford our founder, was born on the same day as the Duke. As the pair walked around the facility Charlie enquired of the Duke "I hope we're not boring you with all this? ", and the Duke replied "To the contrary, I find this fascinating, and I congratulate you on inventing this ingenious product". 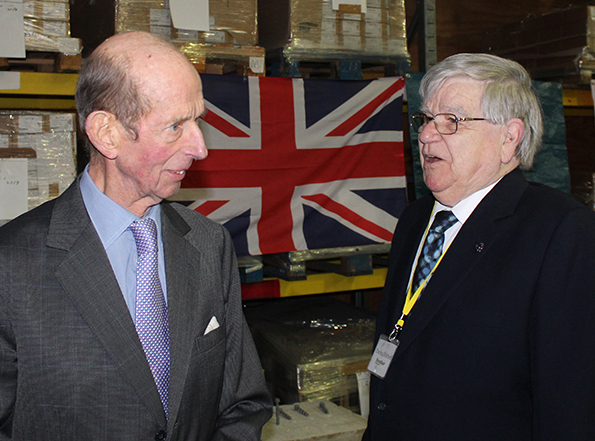 The Duke also spent some time chatting with our staff, who were all honoured to meet him.